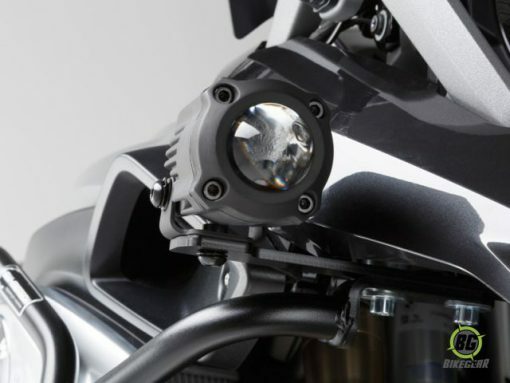 Auxiliary Light Mount; mounting brackets for adding auxiliary driving and/or fog lights. 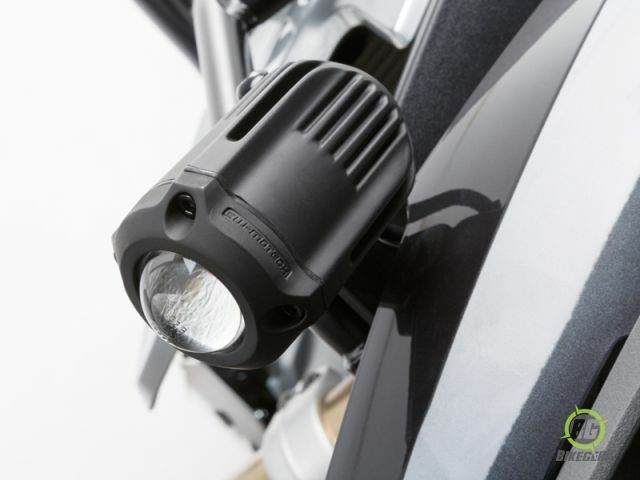 Bike-specific Auxiliary Light Mount for adding auxiliary driving and/or fog lights. 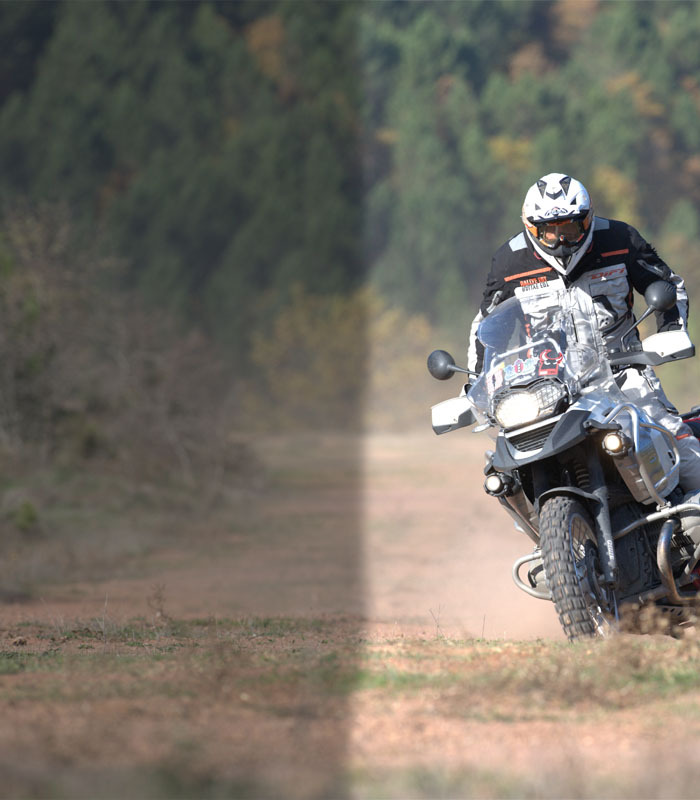 Works on R1200GS, LC with or without SW-Motech Crashbars installed. All mounting hardware and instructions included. Mounts on existing mounting points. Color: Black and silver, powder-coated. Compatible with the range of Spot Lights we offer that can be found here.